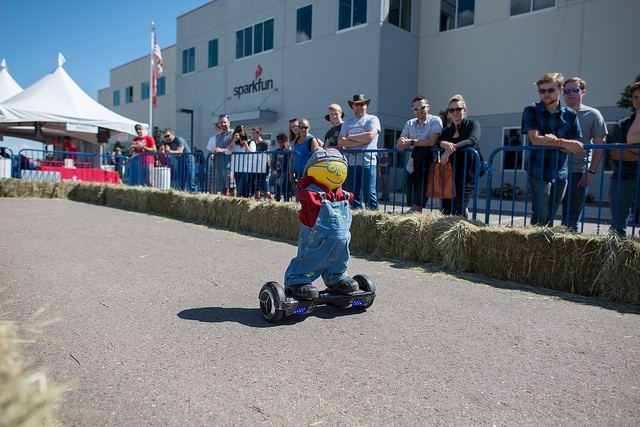 SparkFun has been hosting our Autonomous Vehicle Competition for nine years, and every year we see more and more engagement from teachers and students looking to find ways to participate in our competition or host their own version in their schools. We know that AVC asks a lot of our student teams: the technology is advanced, and for schools that aren’t local there’s a high price to travel to participate in person. 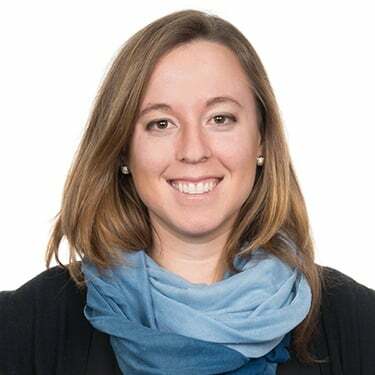 But still we see encouraging signs that each year, the technology becomes more and more within reach for parents and their kids, high school librarians and after school clubs, and university-level extracurricular teams honing their skills. We’re big believers in the notion that competitions teach critical life skills, and we’re not just talking about learning how to code. 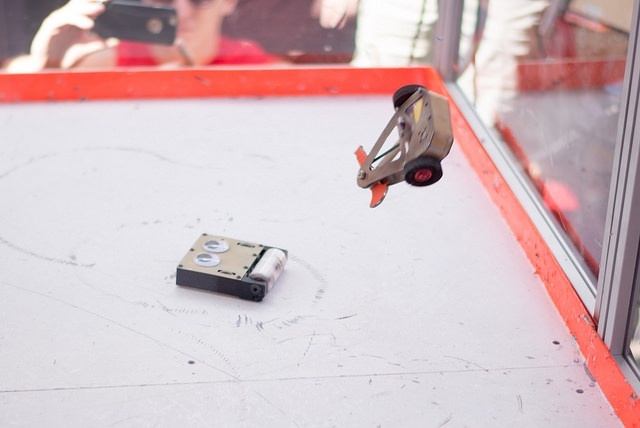 Yes, our autonomous vehicle challenges and combat bots tournaments provide exciting opportunities for kids to learn how to code, or how to design and build a robot from scratch. But beyond that, we value teaching life skills that resonate with our mission as a company like collaboration, respect for each others’ strengths and learning to celebrate what unique individuals have to offer, and learning how to be both a friend and a competitor. Register your team, build your bot with your students, and enlist one of SparkFun’s engineers to represent your team on-site. Teach your kids not only how to build a robot, but how to collaborate with representatives virtually to make repairs, troubleshoot, and watch your bot roll on to victory! Email us at avc@sparkfun.com to enlist an engineer. Partner with a local Colorado student team and build your bots together from across the country. Provide tips and tricks you’ve learned for mutual sharing and help your kids collaborate with students from different backgrounds. After the competition, send your bots to each other and hack them with a new feature to surprise your new friends. Get started with the basics in your classroom today and check out some of our favorite tutorials from our friends at Instructables. Autonomous robotics can be as simple as building a bot that follows light or one that knows how to avoid obstacles. Or start with an introduction to movement using the SparkFun RedBot. Participating in SparkFun AVC 2017 is about joining us in celebrating everything we love about being able to take advanced technology and play with it at our own level. At SparkFun, we are always striving to take tech like self-driving cars or robots and find ways to put it in the hands of makers and educators. We believe the real disruption happens when knowledge and materials are made available to everyone- nothing makes us happier than hearing from our friends that they made something we never would have been able to think of. SparkFun AVC 2017 is our call to educators everywhere to dive in with their students and take something that looks hard and make it easy. If you want to be part of the fun, and don’t know how, send us a tweet @sparkfunedu or email us at avc@sparkfun.com. See you there!